Want to drive more traffic to your Blog? you mean to say you are searching for ways to promote your Blog? If yes, then you have landed on the perfect page, keep reading I will tell you all possible ways and platforms on how to promote your blog. We already know the blog has more profits and conversions, that is why we are already having one. But the main driving factor is traffic, and this only impacting element determines blog success or failure. To start a blog is a straightforward and easy process but the main challenges are to maintain your blog for the long run. 3.1 How does Facebook help? Let’s understand in an effortless way, assume you have created a lovely shop on the first floor of the building, and there are no any stairways connecting to your shop for customers to reach out to your shop, but your shop is at a very prime location of the market where the customers opportunities are abundant. Now let’s understand this scenario of shop relating to a blog, consider shop as your Blog, and the stairs represents the path links and a medium to show the part where traffic can come to your shop. So in this article, I am going to explain the different mediums or platforms where you can advertise your shop means your blog to the large mass of traffic means a large number of customers that can identify your blog and reach out to you resulting boost in traffic. Let’s discuss many amazing places to share your blog post and make your blog traffic look like a million bucks. It is very accurate that Facebook has considerably additional large users, some social interaction brands will get in Google+ is slightly a lot of substance. Many options may increase engagement like polls and communities that assist you to connect with like people. 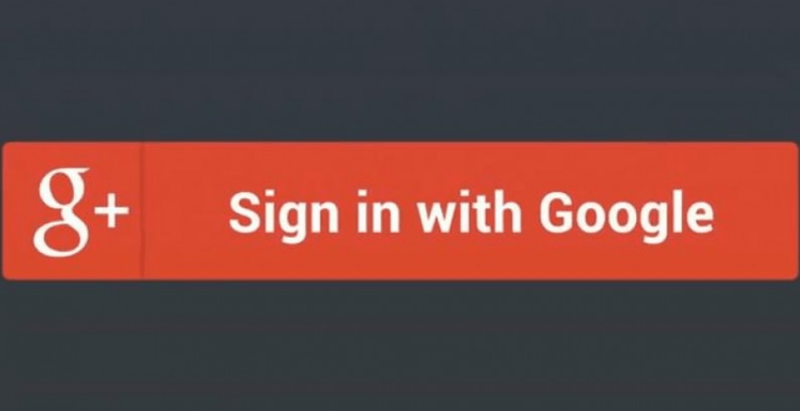 As we know it is indexed by Google, the proper potential use of Google Plus can help customers find their business faster and easier and help to create any business pages to increase visibility as well. It offers a cleaner experience it is easier to share and rank other peoples post and comments variety of options personalized circuits are over there that can be easily configured as per the requirement. Google Plus is not being used as its potential label, you can choose the recommended groups you want to join, or you can search specific groups related to your keywords or niche and can easily share your blog post. Rule of thumb and keep in mind at all communities you are planning to join do not have a moderator who can filter out the post of members and you should avoid these types of groups at any cost. The primary motive you share your blog article in the group is to reach out to the members who are genuine readers, not the spammers. Now, Log in to your Google account and navigate to the Communities page. In a recent Era, Facebook is one of the biggest social media networks in the world. 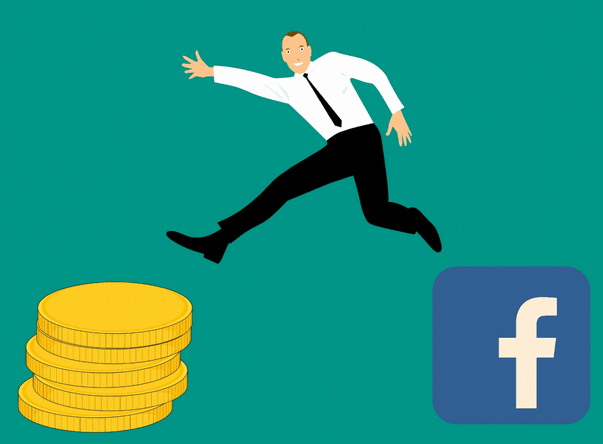 Nowadays Facebook is everyone choice for the social media marketing strategy that helps to grow any online business not restricted to blog at a huge potential. Facebook become such a platform in social media that it provides multiple opportunities to any blog or any business to enhance their outreach to the customers. The Facebook page- sharing your article on the Facebook group relevant to your niche that can help your item to reach to the genuine and mass readers and boost traffic to your website. When you say your article on Facebook then you are creating a link, and it’s become very impacting for Google, so this will directly help to improve your SEO optimization. With the help of the Facebook page, you are connecting with your customer and fans. You can reply to them even in no time so helps to engage with you and your customers and followers. Help to build better relationships with customers by continually interacting to figure out what the business is doing right or wrong to improve. Facebook also provides a facility to advertise. This is one of the most significant opportunity that you can promote your business to any part of the globe reach out to unlimited traffic. Help to develop and boost up your brand, if executed smartly. Provides a breeding ground and platform for brand evangelists. Allows you to keep bound with the rivalry free of charge or a minimal fee. You must hear about cross promotion platform, so creator Collabs is one of the best cross-promotion platforms that is fuelled by a community. It works on the fundamental principle of “you scratch my back, and I will scratch yours” means you have to share someone else article to get the share of your article. In this way, it is proving to be one of the best platforms for the blogger to share his best article and that can be put in front of genuine readers. In different words, you may be “barter trading” shares with a network of active social media profiles. One advantage of Co-Promote is that there aren’t any bots concerned within the networking method. It is sure to connect with real folks and authentic brands that are trusty by their follower base. Keep in mind nowadays social media is becoming a primary channel for attracting the crowd for your content promotion. Nothing works better than any social media to create a Quick Buzz and reach out to terms of people in a fraction of seconds. 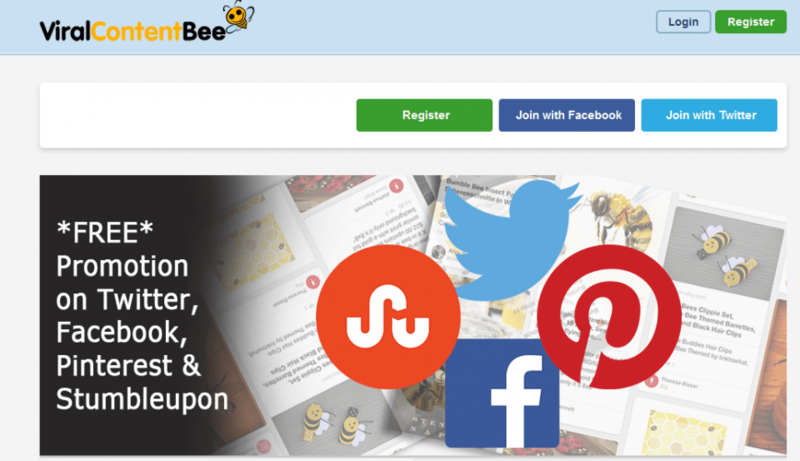 Viral content Bee is a popular platform for bloggers and social media marketers to promote their best quality content. Just like CoPromote, viral content Bee can work if you’re conjointly willing to share the content of alternative bloggers. However, keep in mind content quality could be a deciding issue once it involves the last word shareability of your content. Although your diary post is going to be shown to a massive network of influencers, it’s their discretion that determines whether or not they can share your job or not. viralcontentbee best options area unit is having a social media promotion for your best content, infective agent content testimonials and additionally, you’re rewarded for sharing different materials. Empire.kerd is one of the unique platforms for promoting the blog contents it uses the concept of gaming so merely when you play, your audience grow. It’s named the emails that your market influencer to promote your content. Once you get the login, activate and personalize your profile you can buy some common stocks and set social missions by which you can discover the other material and influences to promote your blog contents. One of the best advantages of this platform is that it always inspires the user to learn about the brand and influencers that matter to you most. Discover your content, and you can enjoy and see it growing over time. 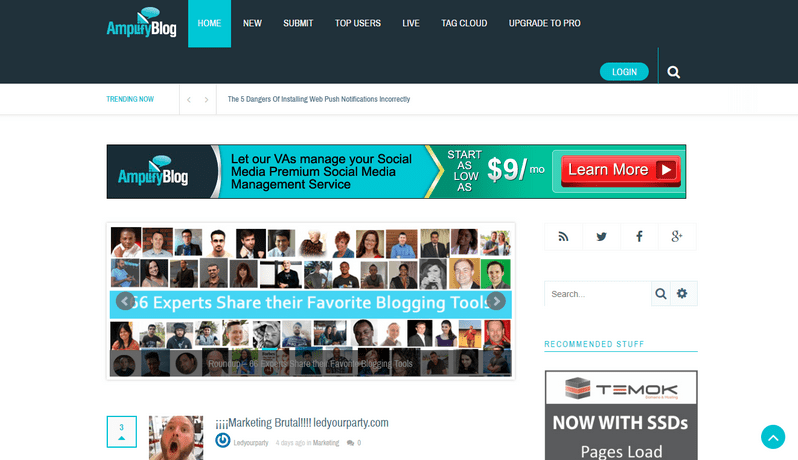 Amplify blog is one of the great places in the social community to share your content with the large audience. The main deciding factor here it depends on the quality of your content or submissions if it outperforms then it’s going to read by a large number of audience. Well said content is King proves here. Once you set up your professional profile in amplify blog, then you are eligible to share your blog content for instant visibility. Here you can also Link your social media accounts to attract new followers from the platform. Previously growth.org was known as inbound.org, and now its name has been changed, and it is known as growth.org, is the perfect place to build your authority and connect with the influencers in the industry relating to your niche. One thing about growth.org is that it is not suitable for all type of niches, but it is limited for the marketing or bloggers relating to this niche. The basic principle behind this platform is that you have to first login and set up your portfolio. After that, you can search the articles relating to your article and create a discussion so that the people and the audience will interact and join in your conversation and in this way the authority of your section will rise. A platform where you can Research and publish your best content and articles as an individual or as a business professional. Here on Scoop.it the quality of the content matter more and if the quality is good enough that a large number of audience will visit your article through this platform and able to shut up the excellent authority for your blog. The central principle of this platform is when you publish your topic or pieces with curated contents in minutes, and that distribute automatically with your network to build your professional brand, and this also automates your content marketing and save the time full stop curate content. That scale for all your channels or your teams it uses data science to create better content and Beat competition. This platform can help you to showcase your curated content on different platforms such as email, Facebook, LinkedIn, and Twitter. Blog Engage is one of the most essential and relevant platforms for the blogger to get published the great content towards the targeted audience. The central principle of Blog Engage is the feedback of the blogger on their materials. Once when you submit your content, then other users may choose whether to like or to display your content. 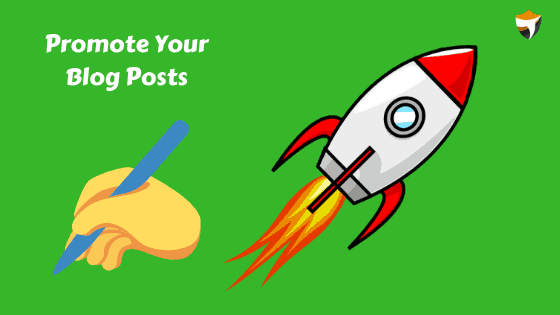 They can also leave comments over your article and save and share the material so that it can be exposed to other platform and help to get more and more audience to your blog and build up good authority. To have a great start with blog engage, you must make sure that you join the right group which is relevant to your niche so that it will help to expose your contents to the primary influencers in related to your niche. Also one of the best advantages of blog engage is, it provides features such as live chat, groups, private messaging and occasional contest are also published regularly. BizSugar is another business portal wherever bloggers and online marketers will share and unfold content. Bizsugar is such a platform that contains a distinctive “Sugar” system to boost the credibleness of a selected post. Once posting your article, alternative users will add “Sugars” to your content and leave comments to begin a discussion. How to find articles you’ve published on BizSugar? Click your profile picture in the top right of the screen. When you get to your profile, click Submitted. You’ll see all the content you post. This always helps you to make new contacts. It’s significant for the blogger. You can strengthen your connections with bloggers you already know. There is bit less competition to try to extend out. The wealth of resources exist for you as a blogger there is always an opportunity for you if you have a high content. 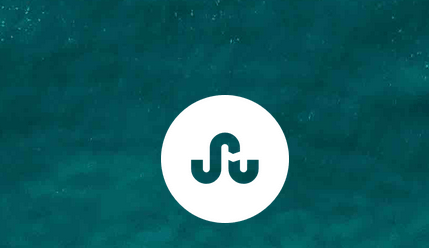 StumbleUpon is not such a popular platform but still be used to increase the blog traffic if you have good content. StumbleUpon could be an excellent free website} that enables users to rate a site they like or don’t like by clicking a thumbs up or thumbs down icon. When a user likes, or stumbles a selected page, he’s telling primarily that the link has quality. Once others StumbleUpon users area unit was indiscriminately looking for new content on the subject of that link, mistreatment the Stumble button on their toolbar, that page has associate degree increasing chance of showing to those users. Therefore the spike on traffic that you see once others like or stumble a page/link. However, for your efforts on Stumbleupon to figure, you wish to become an influence Stumbler. You want to move on the platform by commenting on pages you come across, like pages, and others. Doing this permits you to come up with a considerable following thus you’ll be able to get additional individuals to look at the posts you submit. StumbleUpon now became Mix, you can visit mix here. At last hope, you have enjoyed reading this article, and I have tried my best to come up with a different social platform/community where you can publish your posts. Apart from this, there are lots of other platforms which are available & most common have not to mention those. I tried to come up with some different and unique social platform for blogger exposure to their high contents. Thanks for sharing the new and valuable information.. Some information of this blog is new for me and help me to build my audience… Now Stumble upon has changed in Mix.com…. Honestly, this was one of the great articles with really useful strategies I come across. But I think the two most important platforms could be added along with them, one is Medium & the second one is Quora. Let me know what you think about this. By the way, keep writing articles like this ? This best blog for beginners.you have explained in Very easy & understand language. I’ve follow your blog & implement it in my blog . Amazing technique you describe here to promote blog post. Hi Amit Sir Useful Article..
Nice article Amit sir, the best part of this article was example of shop given. Love to see many more articles with examples like that. Overall very helpful article please keep going. 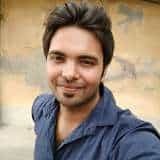 very nice information amit sir…now we can use these all techniques to improve our site. This is a wonderful piece of article. Hope this will help me with some traffic for my website. Thanks for sharing. Very informative and useful article. Thank you for sharing this awesome article. Amit bhai 1 chiz batao agar hum advertisemnt facebook par kare to google adsense disable nahi karega na? Very useful information thank you so much . I use [eafl id=”1379″ name=”Genesis theme” text=”Genesis theme”] you can check. Sir, very helpful for me. Thank u for a post like this. Hi sir..i am a big fan of your blogging,the language you use is so easy and crowd seeking that no one could leave your page without completing. Thanks for your support and content you share to us. Its my pleasure that you love our content. Hiii….Amit sir I’m Big of u and active member on your You ch. Or blog but I’M very exited to start blog write but Aap se Request he ki live blog pr content wright kr bataye bahut confusion he….. Thank you so much brother i will consider your comment and will try to do. Very useful and most awaiting article that I got a chance to read. You are only one Amit who can identify what we need for running blogs. Thank you very much. My pleasure and thanks a lot for your lovely and valuable comment. Most Powerful thing you telled sir. Great blog. Thanks for sharing this info here. Personally, I find Quora as one of the best source of content marketing and traffic generation. Also, stumbleupon is very good too. Do all these websites also support Hindi content. Hello Sir, is it true that Google Plus is going to be closed now? love you bro. Great information you are providing here ! i loved your article and gained a lot of knowledge . I knew only about fb group, google+vto share my content but after reading this article. nOw iknow where to share my content. Hello Amit sir, I have seen your so many videos on Youtube.I am your subscriber form the time when you had only 2k subscribers. From your knowledge I have created my own news website and its working good. Thanks for your valuable information. Thanks amit sir. I am a newbie in the field of blogging. I am gonna try this to improve my blog. and i love your youtube channel tooo? Nice article. Sharing is as important as writing an article. Even before writing an article list down the places you going to share your article. Share your article as much as you can on the social media and make most out of it. Really Amit Bhai, Very Nice Article. I will also try all this to improve my blog. Always your website keeps me updated. Hey Amit, Thank you for this informative blog post. I really like your blog and YouTube channel. 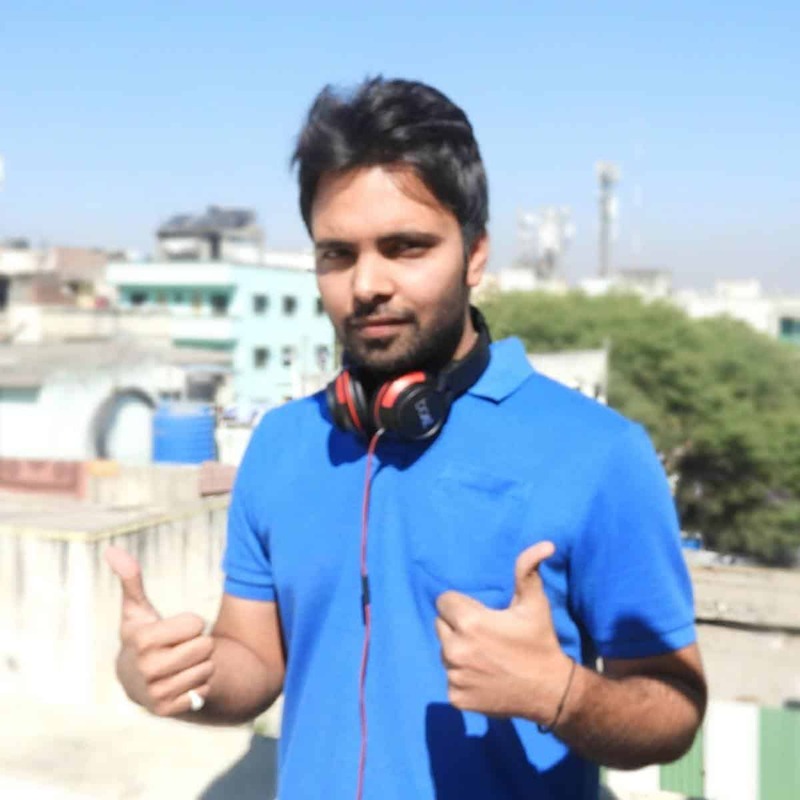 I saw the interview of you with Mr. Harsh Agrawal and it inspired me a lot. Thank you so much 🙂 Keep sharing. Best tips for new blogger to increase traffic on his website. Really good and helpful tips to increase traffic for blog. Thanks for sharing your information it really helpful. Thanks for sharing your article, these websites are new for me, but some websites are paid service, I am only searching for free service. Amit Bhai, Very Nice Article. I will also try all this to improve my blog. Hello Amit Sir, my blog is on blogger then can i get success here. if i migrate to wordpress then how much money will i have to spend to setup a professional blog.